The wild and scenic Smith River is one of the last free flowing rivers in California. It boasts healthy runs of Salmon, Steelhead and Trout. 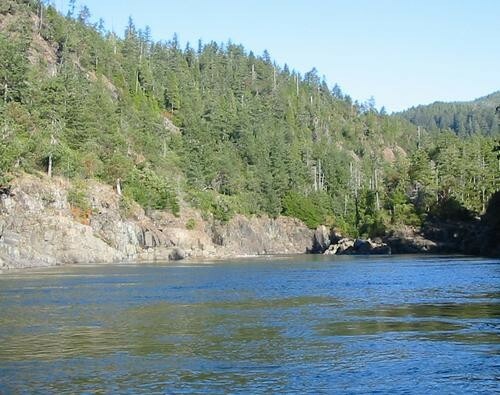 The Smith River is famous for producing trophy size Salmon and Steelhead. Each year Salmon over 50-pounds are landed and sometimes over 60. 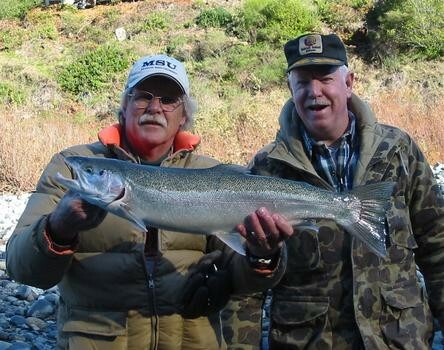 Steelhead in the 5 to 19-pound range are common. Every season some lucky angler reaches that magical 20-pound barrier. The California State record of 27lbs. 4oz caught in 1976 by Robert Halley was landed on this very river. Comfortable 17 ft. heated Willie drift boat.